In the beginning of 2019, during the demonstrations against the government of president Omar al-Bashir, with street artist Assil Diab who paid tribute to the killed protesters through going to the homes, mourning with the families and painting their portraits on the walls of their houses. 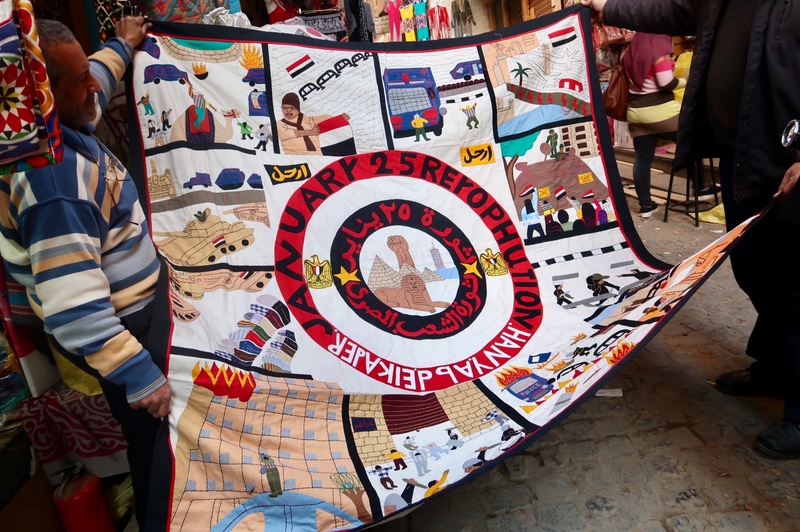 In the beginning of 2019, on the 8th anniversary of Egypt's January 25 revolution, with craftsperson Hany Abdel Kader who uses Egypt's age-old khayamiya, or appliqué, technique to craft pieces documenting what happened on Tahrir Square during the days of the revolution. In autumn 2017, while in Saudi Arabia to document crafts and traditions for Atharna, an organisation set to revive and support traditional Middle Eastern handicrafts. We spent one month traveling to many parts of the country, meeting with date farmers, embroiderers, flower binders, weavers, knife makers, toothbrush pickers (yes, the natural kind known as miswak) and map collectors, including these gentlemen. In 2018, at the Armenian College in India's once-capital Kolkata, where Armenian children still come to study entirely for free. 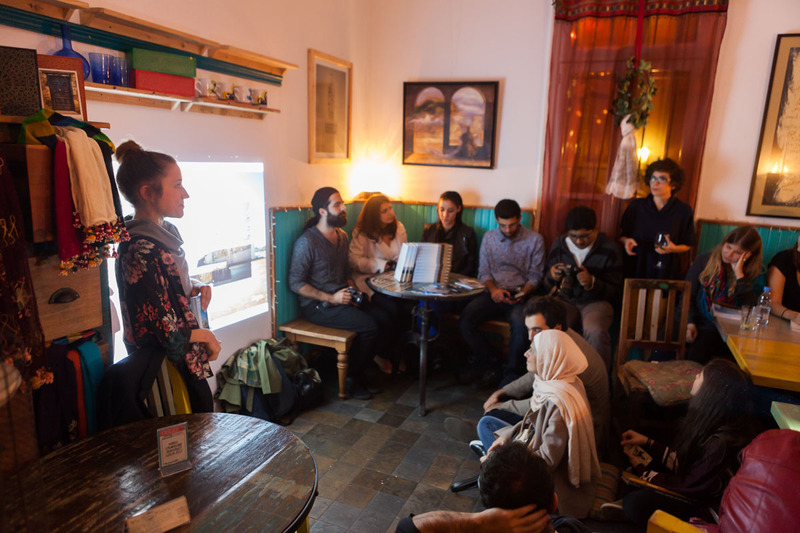 Many come from Armenia proper, but there are also students from Iraq, Iran, Russia and – as of autumn 2018 – a young girl from Myanmar's 20-people strong Armenian community. The school forms a contemporary manifestation of Kolkata's once large and influential Armenian population. In 2018, outside the school of Jaago, an organisation providing education to children in difficult circumstances and hard-to-reach areas (including inside one of the tea gardens, where workers live with their families). Jaago signifies an impressive strength of Bangladesh as a country: its tradition of voluntary, non-profit work, to provide support and social services outside of the governmental structure. 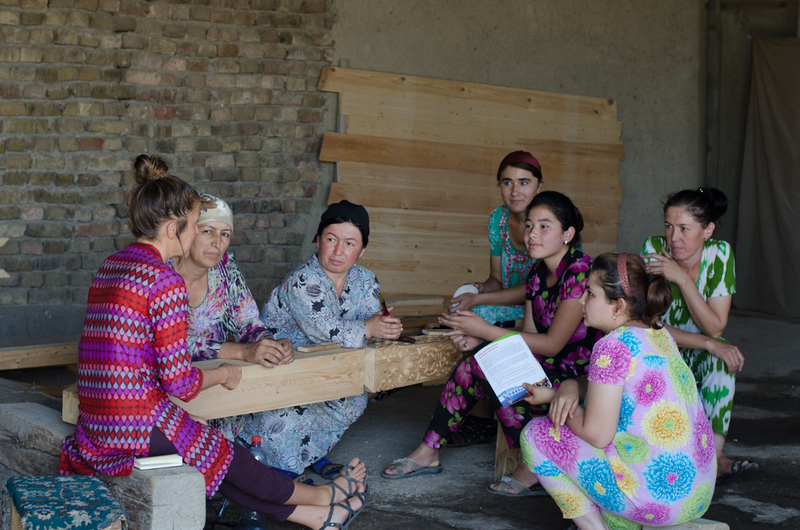 In summer 2017, at the workshop of kandakori artisans in Khujand, Tajikistan's second largest city and an ancient silk road stop. Kandakori is the Central Asian tradition of carving beautiful decorations and figures from wood – even though the craft is facing changing times and competition from fast-produced items, many in Tajikistan and neighbouring Uzbekistan still appreciate and order hand-carved furniture, decorations, doors and entire wooden verandas and teahouses. In 2017, with coppersmith Salah Uddin Hassoun on the first floor of his workshop, surrounded by pieces from his long crafts career. 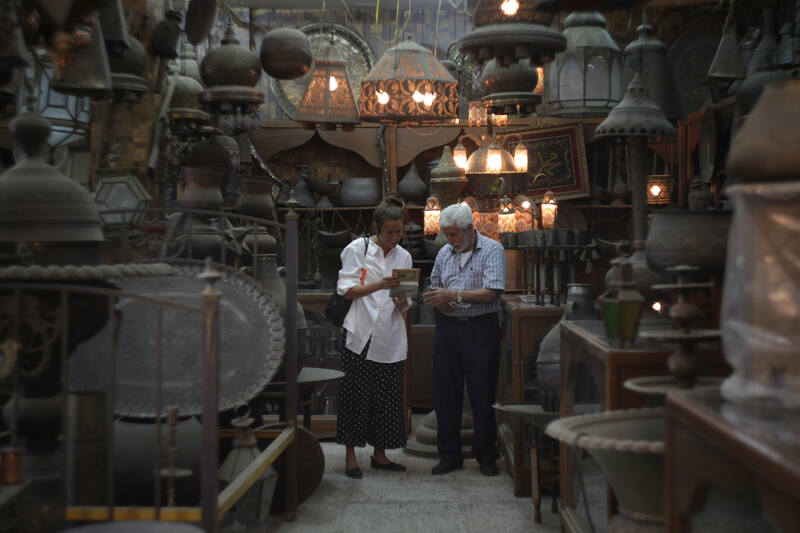 I met him for a project I'm working on for Atharna, a new initiative to document Middle Eastern crafts. The photo we look shows a piece he did for Sultan Qaboos of Oman: a large handmade lantern, which he sketched the design for in three days. The craft itself was a lengthier process, done with a wooden hammer and a small chisel, one beat at a time. 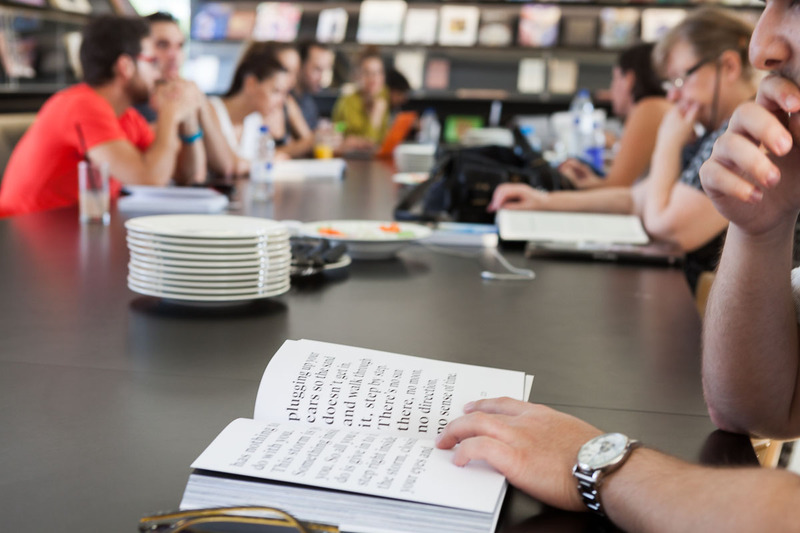 In 2017 and 2018, as part of a larger project to invite journalists and civil society actors to reflect on their own experiences and perspectives, in order to not reproduce stereotypes in their reporting, week-long sessions were spent in Lyon, Berlin and Zahle, together with 24 participants from Lebanon, France and Germany. In winter 2016, talking to residents of Jaffna, the main city in northern Sri Lanka, which for the past couple of years have been recovering from the country's 30 year long civil war. In 2016, this was the opening slide of a talk I did as part of an ILO/UN organised conference on migration in Delhi. 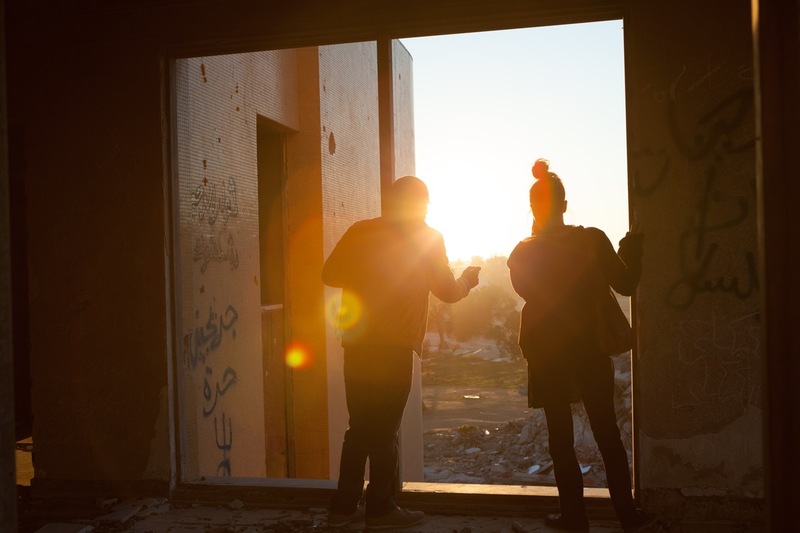 It told the stories of a number of Syrians residing in Lebanon, now home to more refugees per capita than any other country in the world: the idea was to introduce the diverse life situations that people from Syria face, both in terms of current situation and possibilities for the future. 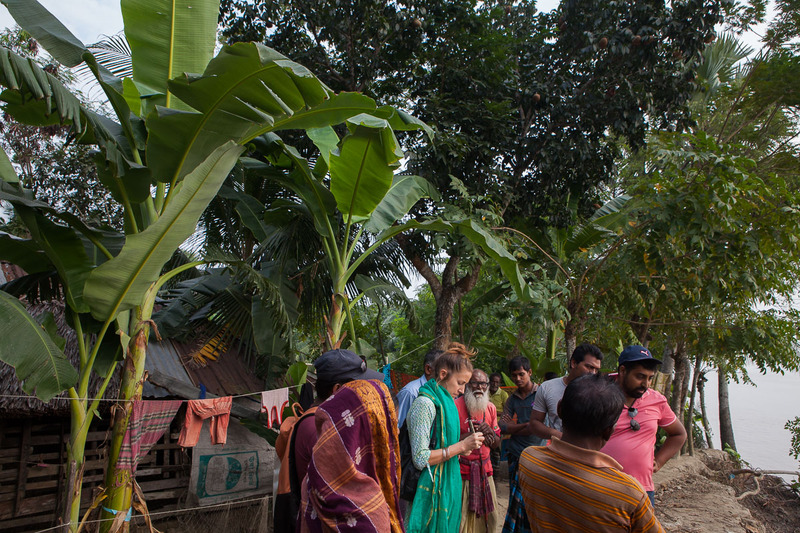 In 2015, documenting the effects of climate change on coastal Bangladesh, one of the areas most affected in the world, and how residents are finding strategies to cope and respond. 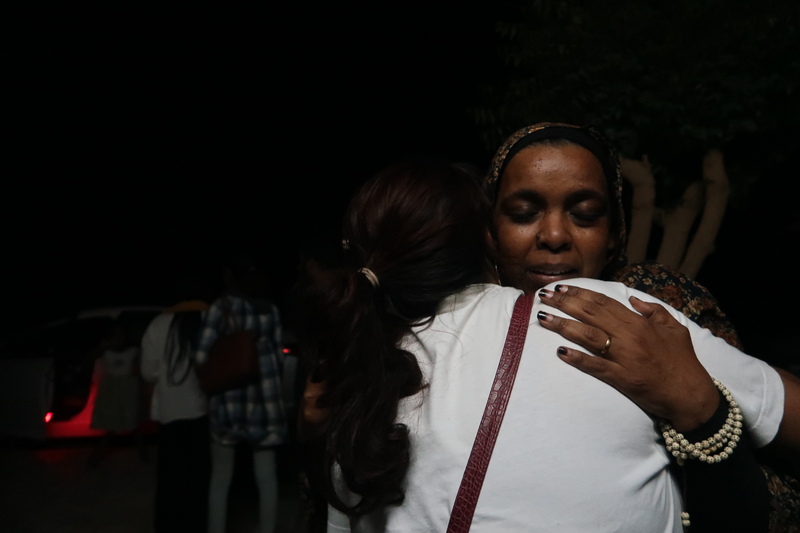 In 2015, at the event we organised as part of Mashallah News' publication 'Night', a collection of photo stories from across different Middle Eastern cities, portraying life during the dark hours. 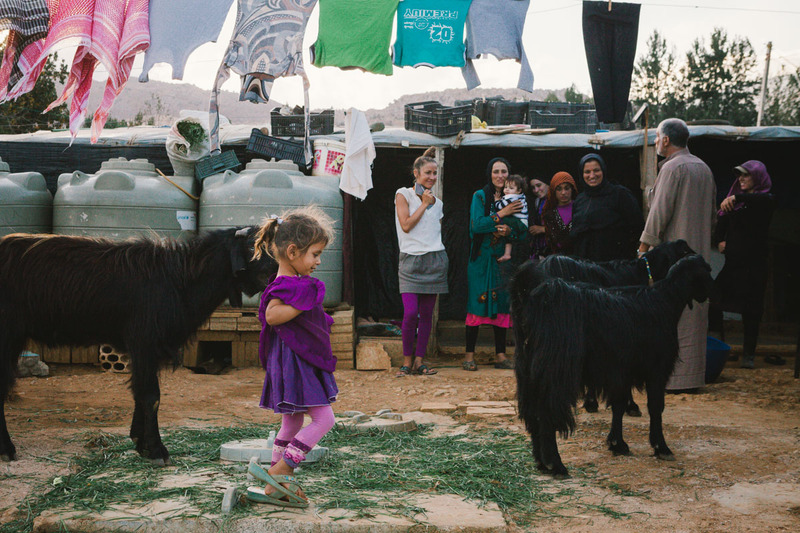 2015, meeting with refugee families residing in one of Lebanon's many unofficial camps. The small country had in 2015 over 1,5 million Syrian refugees, making it the country with most refugees per capita in the world. In 2015, with Ethiopian runner Aregu Abate, who came to Lebanon as a domestic worker and discovered, by chance, that she is a big running talent. 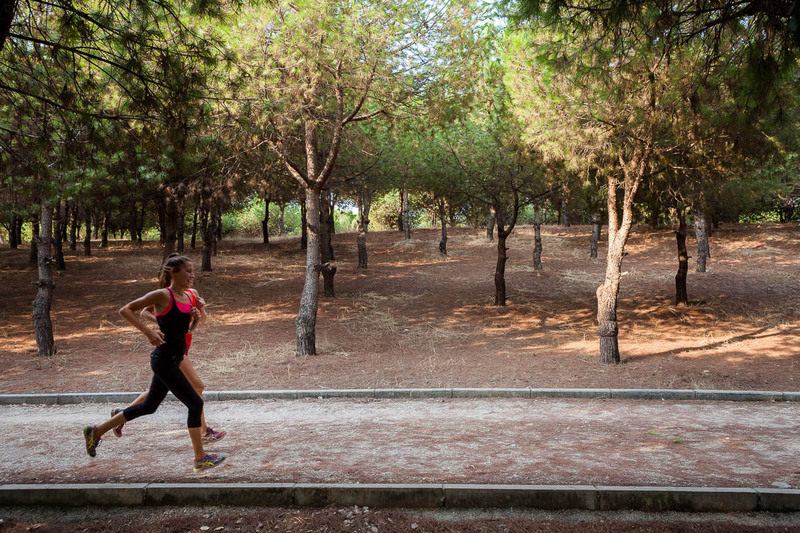 In 2015, running in Horsh Beirut, the biggest park in Beirut which recently re-opened for the public after having been closed since the civil war, for a story in Runners' World on Lebanon's running community. 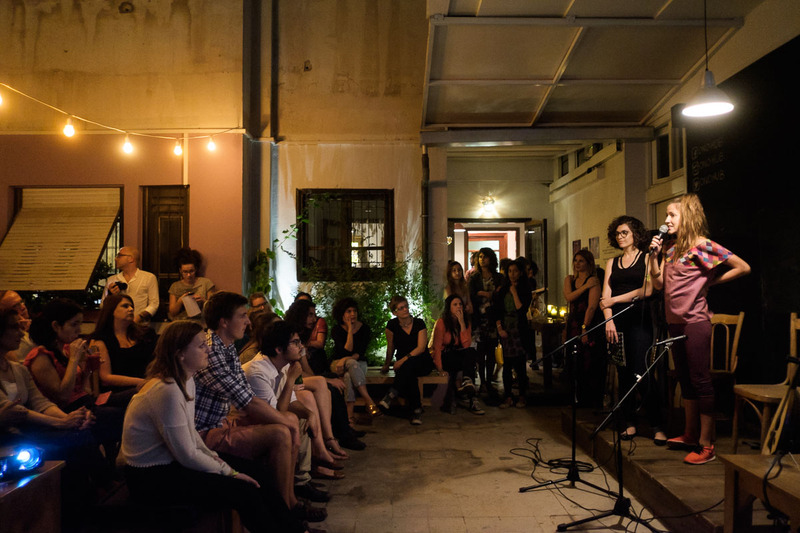 In 2014, at the book reading we organised at the bookshop/café Dar, with talks and readings by contributors to 'Beirut Re-Collected'. 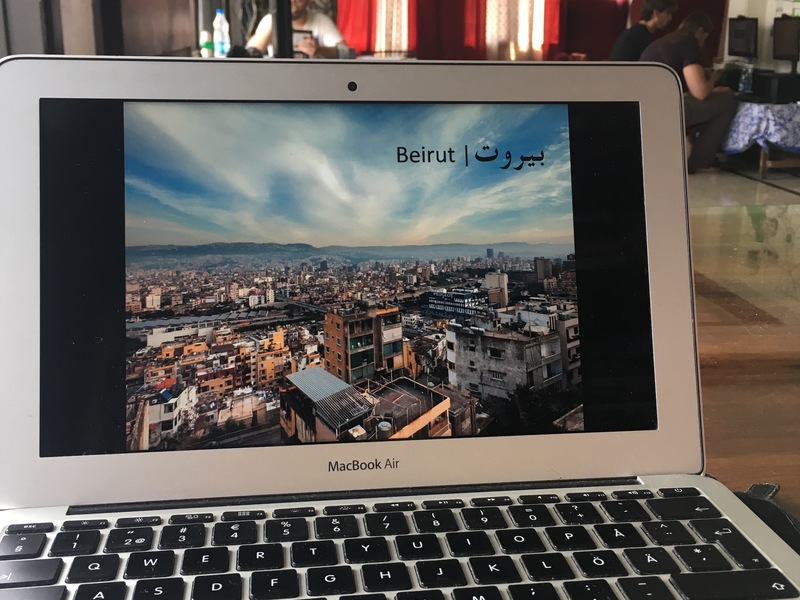 In 2014, at the Dubai book launch of Mashallah News' book 'Beirut Re-Collected', an anthology with 20 stories about forgotten people and places in the Lebanese capital. 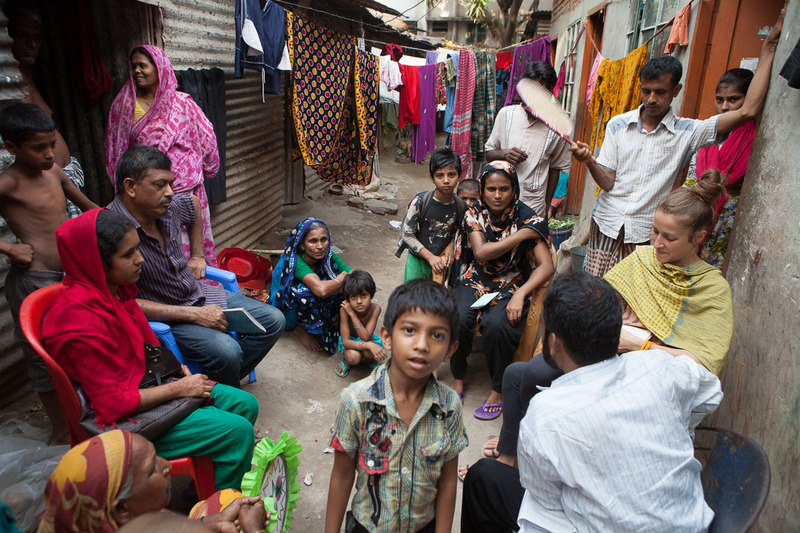 In 2014, talking to survivors on the 1 year commemoration of the Rana Plaza tragedy, when a garment factory collapsed outside Savar, killing over 1,000 people and injuring thousands. 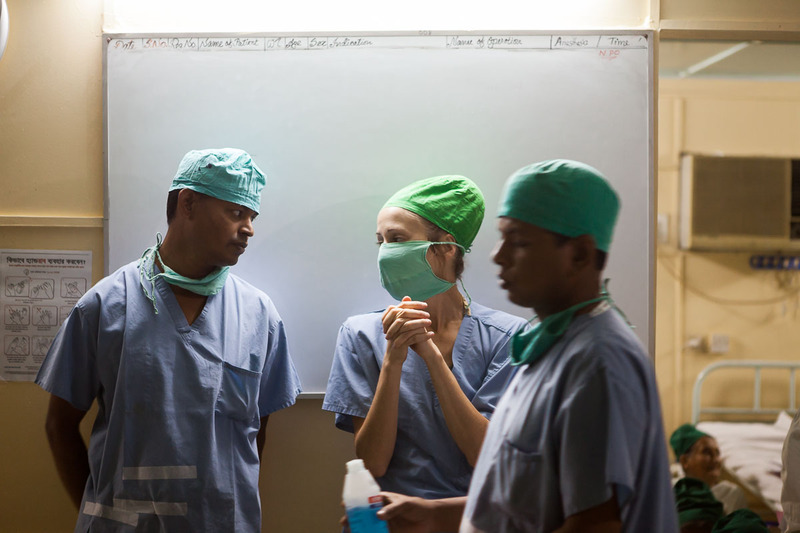 In 2014, on board Jibon Tari, which means "The boat of life", a floating hospital providing health care to disadvantaged rural communities. 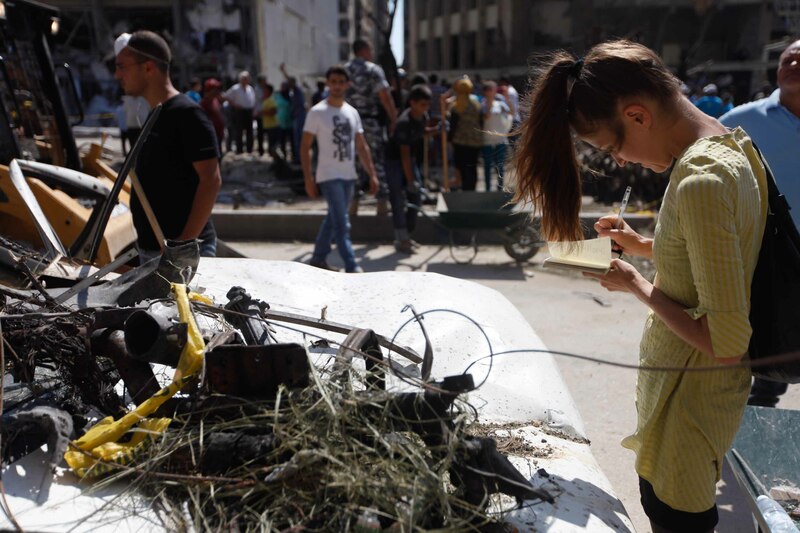 In 2014, meeting with volunteers cleaning up the streets after an explosion hit a neighbourhood in the centre of the city. 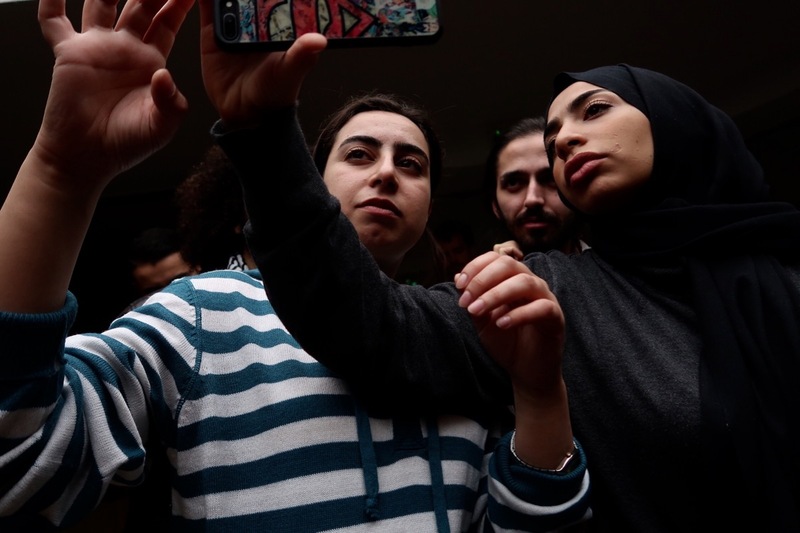 Tripoli, because of its geographical and socio-cultural proximity to Syria, has been affected more than perhaps any other city in Lebanon by the Syrian war. In 2012, on the one year anniversary of the Libyan revolution-turned-war. This is on top of a demolished building inside the private complex of Gaddafi, which was looted and totally destroyed during and after the war.